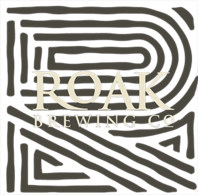 FLAVORFUL FIVE – ROAK Brewing Co. THE FLAVORFUL FIVE SUPERTEAM OF EL DORADO, CITRA, GALAXY AMARILLO AND AZACCA HOPS HAVE ARRIVED.  THIS DOUBLE NEW ENGLAND IPA HAS A HAZY ORANGE APPEARANCE WITH A SOFT, SILKLIKE MOUTHFEEL. FLAVORS OF CITRUS AND TROPICAL FRUIT ARE FOLLOWED BY JUST THE RIGHT AMOUNT OF BITTERNESS TO BALANCE OUT THE SWEETNESS. 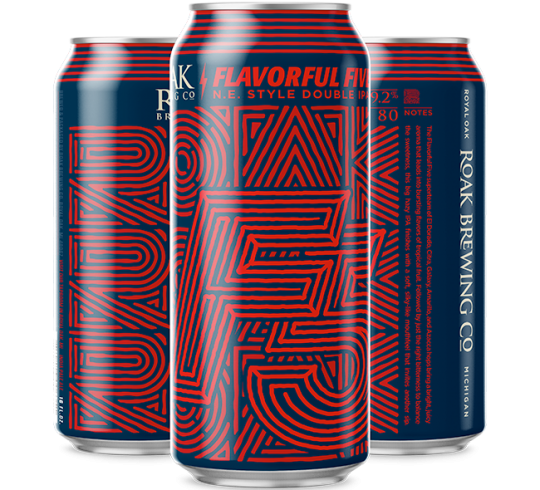 IT ATTACKS WITH A BRIGHT, JUICY, AROMA THAT INVITES YOU TO TAKE A SIP AND JOIN THE FLAVORFUL FIVE.